Being one of the biggest and formidable constituencies of Karachi, NA-247 enjoys a wide range of excellent candidates. In the scorching heat of May 2013, my brother and I stood in line for eight hours straight at our designated polling station to vote for the one party we believed would bring revolutionary change for all of us – the Pakistan Tehreek-e-Insaf (PTI). Perhaps if it hadn’t been for PTI, I wouldn’t have had the passion and resilience to believe in the power of my vote. Even though polling in NA-250 started later than the other constituencies of Karachi – a way to sabotage PTI’s vote back from this seat by the ruling party in the city at the time – nonetheless, I persevered and made sure I cast my vote for the bat on the ballot paper. However, in my fervour of voting for PTI, I had missed out on getting to know the actual candidate for whom I was voting: Dr Arif Alvi. Even though he was one of the oldest members of the party, having founded it alongside Imran Khan and the rest, I was largely unaware of his merits and political acumen. It was the five years that ensued afterwards that made me realise how apt Dr Alvi was for this constituency. Before we move forward, it is important to discuss the administrative dynamics that are prevalent in the area in question. Being a representative from NA-250 (now changed to NA-247) comes with its drawbacks. The MNA or MPA has to constantly deal with authorities like the Defence Housing Authority (DHA) and the Cantonment Board Clifton (CBC), who are often directly responsible for implementing infrastructural changes in the area. Following up with these groups and making sure that grievances of citizens are addressed on time is often a Herculean task. But even with all these constraints, Dr Alvi was able to work for the electorate who voted him into power, by making sure he was on top of most major matters in his area. During his tenure, he was able to upgrade multiple primary and secondary level schools to cater for higher education by working on their infrastructure and facilitating the Department of Education. Additionally, he pushed for and implemented a swifter route for people to reach the Jinnah Postgraduate Medical Centre (JPMC), making the hospital more accessible to all. 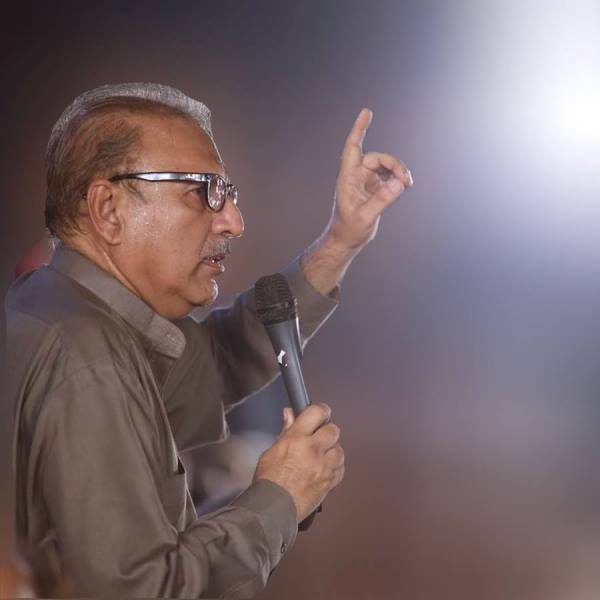 Speaking of routes, Alvi’s advocacy was a prime factor behind the removal of barriers and opening of the road leading from Bilawal Chowrangi to Sea View, which was previously closed for public use. Alvi ran multiple cleaning drives in Burns Road and adjacent areas, and mobilised cleaning trucks that would sweep the streets every morning. He also made sure that, in collaboration with city authorities, dumpsters and garbage disposal units were readily available in all areas for better hygiene. Perhaps the most important issue for people from his constituency is the availability of running water in the area; for this, he has hosted multiple protests and sit-ins in front of the CBC to make sure the water shortage was addressed. Keeping PTI’s general performance in mind, Dr Alvi has shown more merit and active participation in his constituency than most PTI MNAs. However, while his personal performance is riveting, I feel uncomfortable voting for him this year because of his affiliation with Imran and his party. PTI and its leaders have, time and again, made claims they were unable to stick to. Especially keeping in mind how we were promised a “Naya Pakistan”, but all we have seen are old faces recycled under the new packaging of the PTI banner. This is not what real change looks like, and despite Dr Alvi’s performance, a vote for him would be a vote for PTI – and I cannot abide by that anymore. Do we simply let go of the idea of voting and enjoy a nice day off on Wednesday, July 25, 2018? Not necessarily. Being one of the biggest and formidable constituencies of Karachi, NA-247 enjoys a wide range of excellent candidates who are standing for elections this year from this seat. Having this privilege, it would be a mistake to waste one’s vote. With powerhouses like Dr Farooq Sattar (Muttahida Qaumi Movement-Pakistan) and Ms Fauzia Kasuri (Pak Sarzameen Party) running from this seat, one enjoys many options to vote for – all of whom have enough political capital to implement effective change in the constituency. 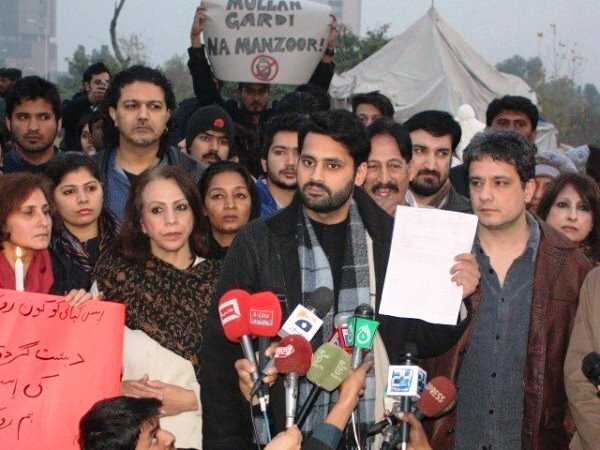 And then there is, of course, Mr Jibran Nasir – Karachi’s knight in shining armour, and perhaps the one person who is truly worth my vote. 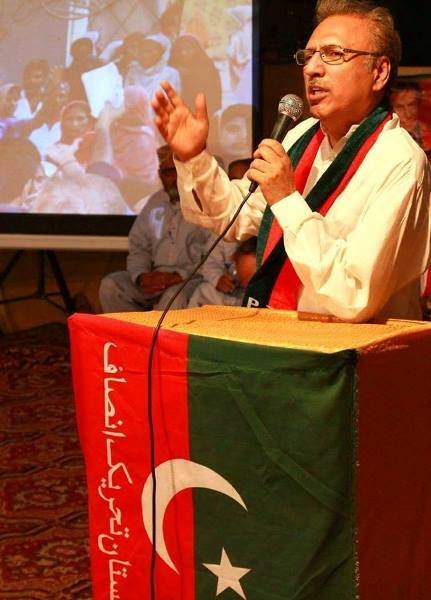 Mimicking a political career similar to Dr Alvi, who belonged to an established profession and fought against dictators like Ayub Khan to implement the rule of law, Nasir has also highlighted his efforts to fight against VIP culture, archaic policies and discrimination against ethnic and religious minorities. This strapping young human rights activist and lawyer has time and again shown resilience against the powers that be, and has used his voice to fight for the voiceless. His commitment to justice and equality for all resounds with my liberal beliefs, making him a prime choice for my vote. 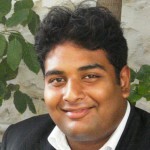 From demanding the arrest of Abdul Aziz, the Lal Masjid cleric, after the gruesome Army Public School attack in 2014, to protesting against the chief minister and provincial government to ban extremist organisations from propagating their hatred, Nasir has shown his clear understanding of what Pakistan direly needs right now – a strong opposition to extremism in all forms and at all levels. The fact that he has been threatened by various extremist organisations, including a defamatory campaign run against him by Aamir Liaquat in 2017, and has often been questioned about his faith and religious leanings, shows he is doing something right. Only a true challenge to the status quo would elicit such strong reactions against him. 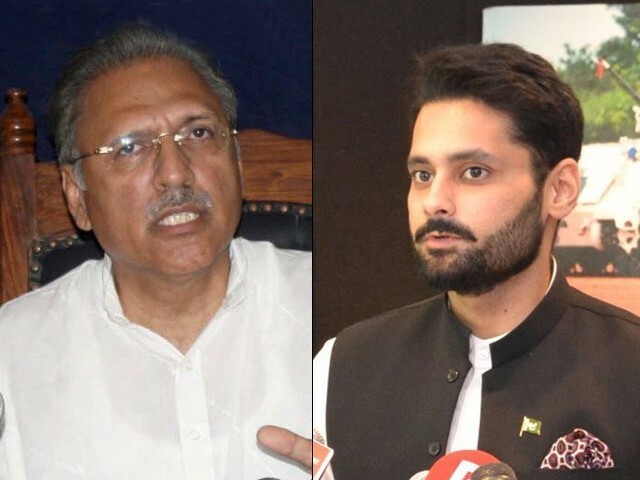 While both Dr Alvi and Nasir are excellent candidates, Nasir’s views and his liberal beliefs are incomparable; neither Dr Alvi nor his party can match them – not with his party’s current ideas and choice of alliances. Yes, Nasir is a one-man show and might not create a huge ripple effect even if he wins, but he is one of us, the common folks, and we all need to mimic his audacity to challenge the powers around us with nothing but courage and an unwavering trust in our constitutional rights. Voting for Nasir would be an investment into Pakistan’s future. That is why my vote will go to Nasir this year. Better luck next time, PTI. I’d be surprised if even a thousand people vote for Jibran. Prepare yourself to be surprised ….. that’s funny because then it wouldn’t be a surprise. In 2013 when no one knew Jibran he got some 250 votes. Today, 5 years later with a fair amount of positive exposure he will do much better……and yes he does not have the deep pockets of his rivals but he has something they don’t have and that’s the guts to talk truth to power. Jibran was someone that compared that Hazara suicide attacks with Burma muslims. Jibbys problem is he thinks HE is right. HE is the guy who can bring change, OTHERS are hypocrites, BUT JIB is the one, and only JIB. Jibrbrarian agenda must be followed. The only thing Jibran Nasir will accomplish is to break PTI’s vote and increase the likelihood of Farooq Sattar or PSP winning the seat. Also, for a person who is only running for one seat, he hasn’t fielded any solutions to the problems plaguing his constituency nor has he even mentioned, even once, the specific problem’s faced by the constituents of NA 247 in the limited vision that he has fielded on his website.